We learned a valuable lesson last night: never assume you know what’s going to happen! It’s NCAA tournament time, and that means MADNESS. Anyone can get beat at any time. However, one thing that had NEVER happened was a 16 seed (the lowest seed) winning against a 1 seed (the highest seed). At about 10 PM we saw the last game of the night was Virginia (1) vs UMBC (16). We were tired. We thought we knew the outcome. So we went to bed. At that moment We knew we should have stayed up late. For the first time ever, a 16 seed defeated a 1 seed in the NCAA tournament when UMBC beat Virginia. UMBC was the biggest underdog in the entire tournament. To be honest … we didn’t even know what the initials UMBC stood for (we still don’t lol)! Nobody thought this underdog could get the victory. 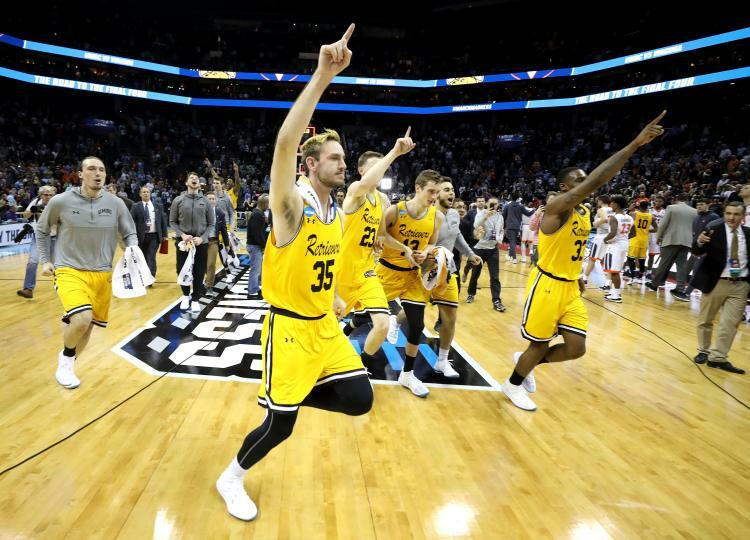 UMBC put on their uniforms, got in the game and gave themselves a CHANCE to win. This was a team that everyone said couldn’t be successful. This was a team that lost by 40+ points to ALBANY a few weeks ago. This was a team that had seven straight 20 LOSS seasons. With that kind of history, how could they change their future? 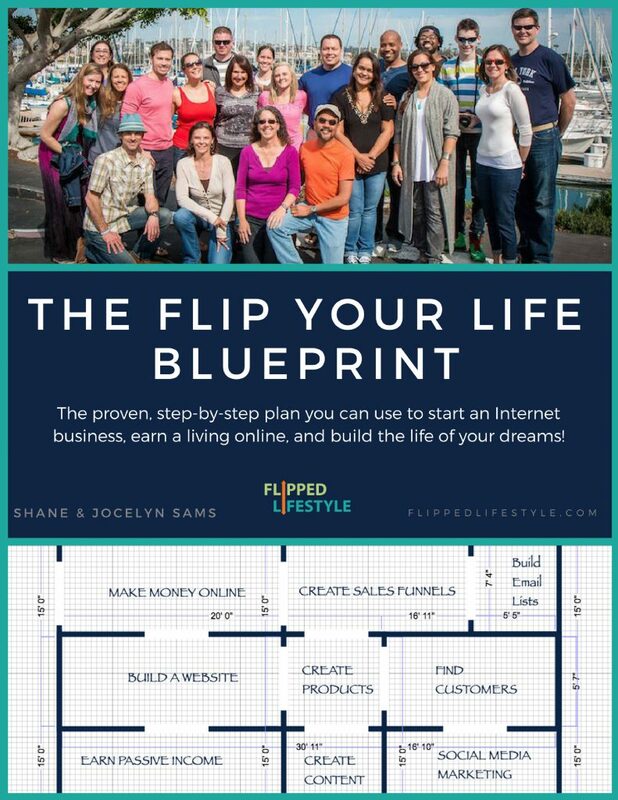 As everything does, this reminded us of online business. We all feel like underdogs when we start our online journey. We remember all of our past failures … and we hesitate. Have you ever heard those negative voices or thought those thoughts? You are not alone, we all have! Too often these fears and voices and thoughts hold us back from taking action on our goals and dreams! 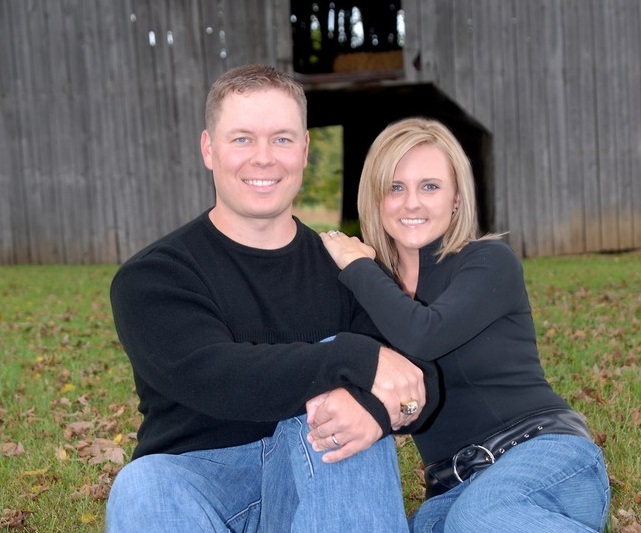 When you are trying to do BIG things in your online business and life, be like UMBC. Shout back “I am more than enough to succeed! Shout back “My future is too beautiful not to pursue! Remember David beat Goliath with nothing but a sling and a stone! A 16 seed had NEVER beat a 1 seed until it happened. Because the 16 seed didn’t back down, took action, and MADE it happen. That’s our challenge to you. Attack and defeat the obstacles. 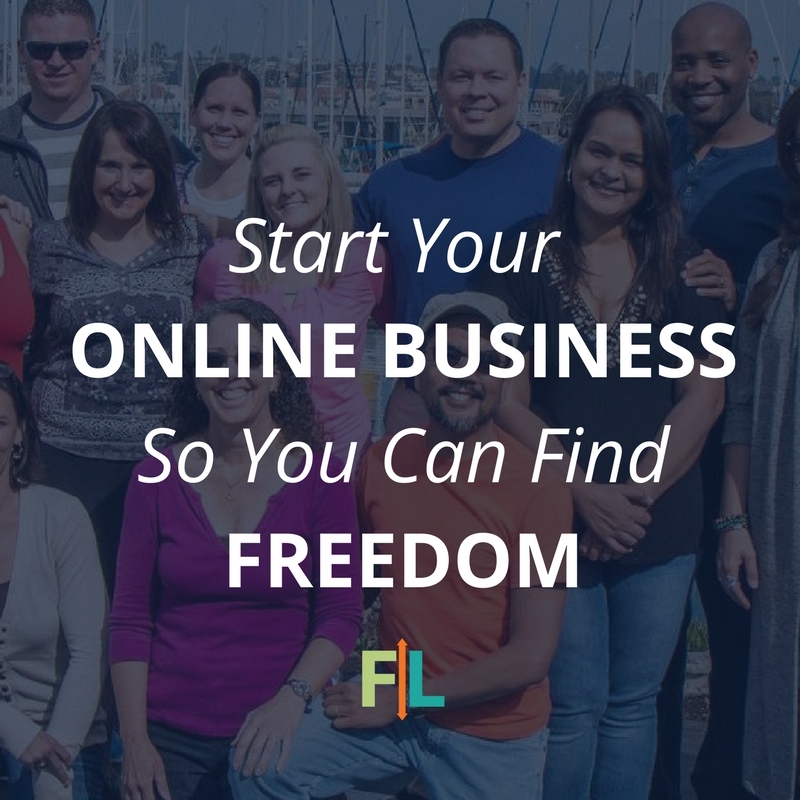 MAKE your online dream HAPPEN. Just because it has not happened in the past, doesn’t mean it can’t happen in the future. The only way you guarantee failure is if you fail to try. Never, ever ASSUME you can’t be successful online. You just have to take action, and never ever give up! Just like UMBC proved last night. If you take action, you eventually will get the win! 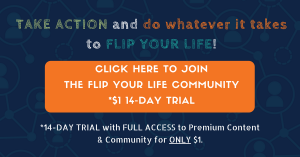 Try the Flip Your Life Community for 14-days. 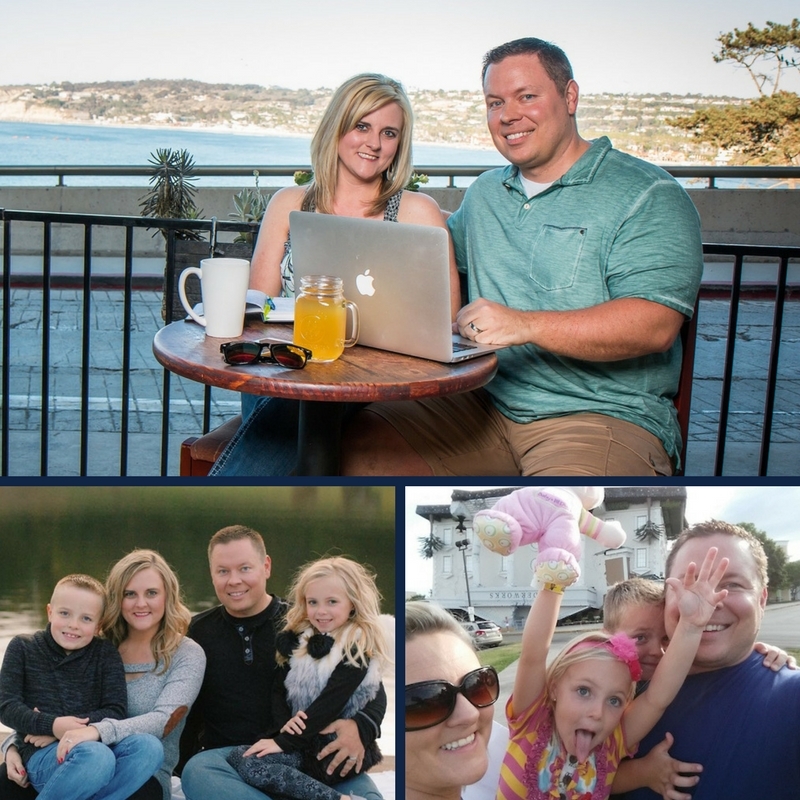 The #1 online business training program and community for family-focused entrepreneurs. Amen! I was glad i stayed up for it.